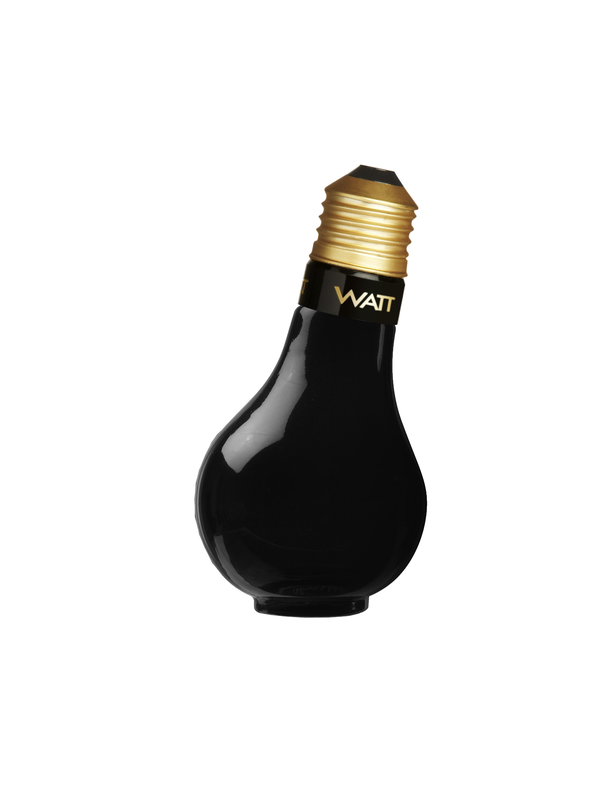 The light bulb is a universal concept, present every day in everybody’s life. 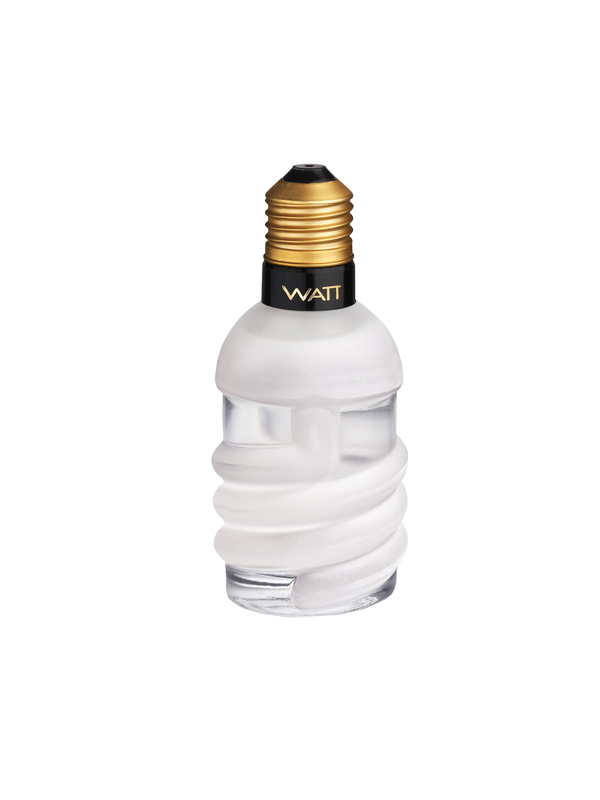 Synonymous of life, energy, it is also a symbol of creation and imagination. 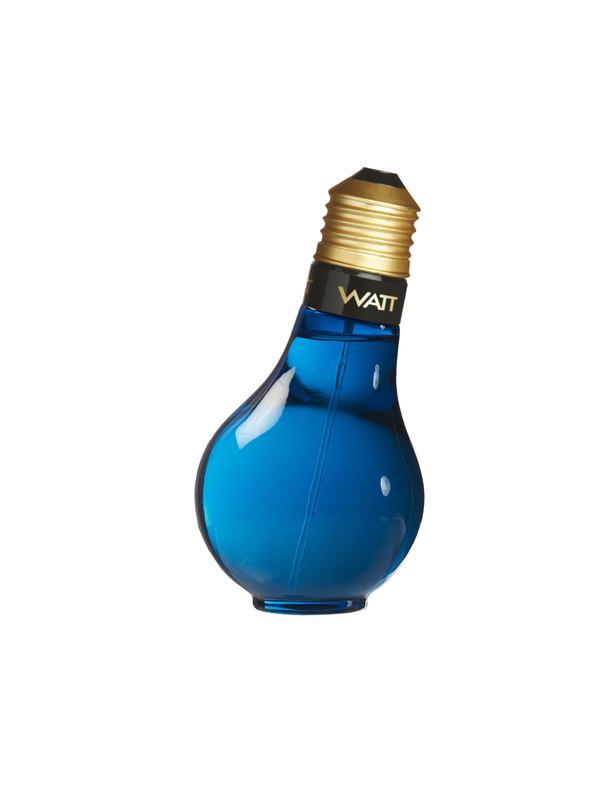 By bringing this familiar shape into the perfume world, Parfums Watt light up our senses with their non conformism and boldness. 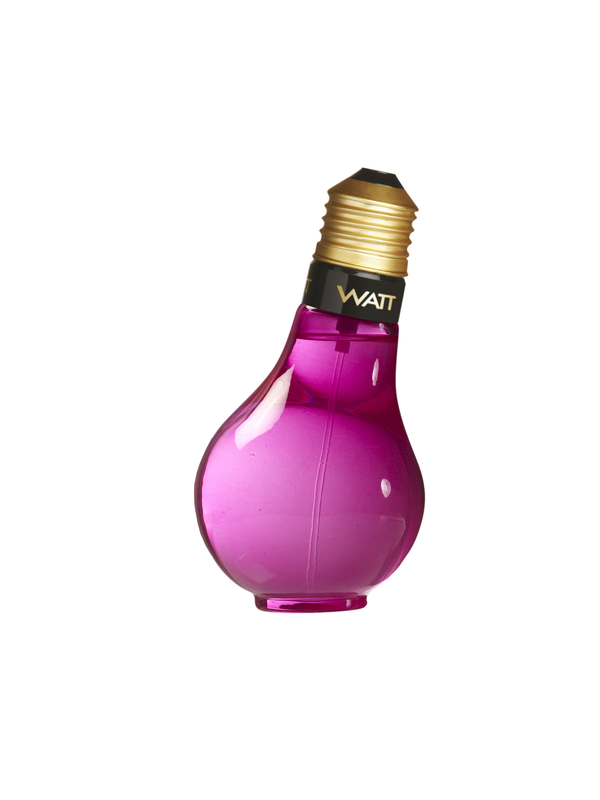 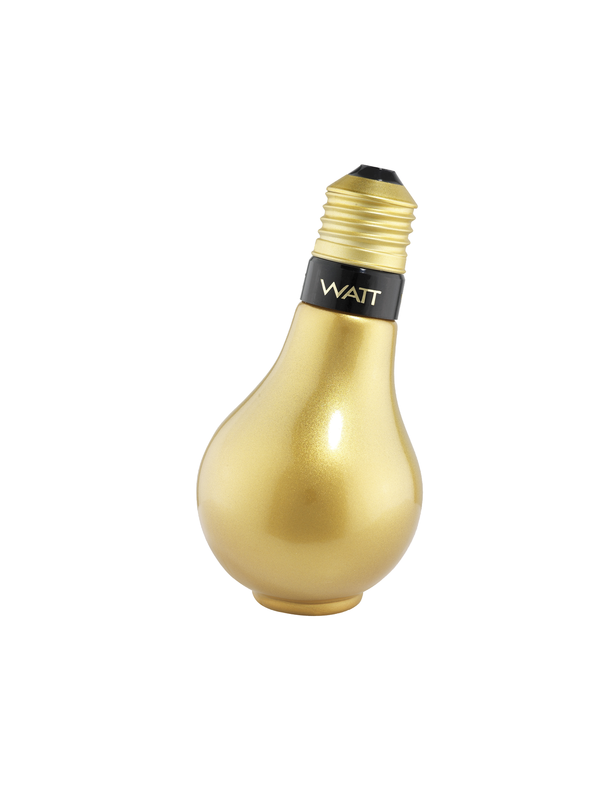 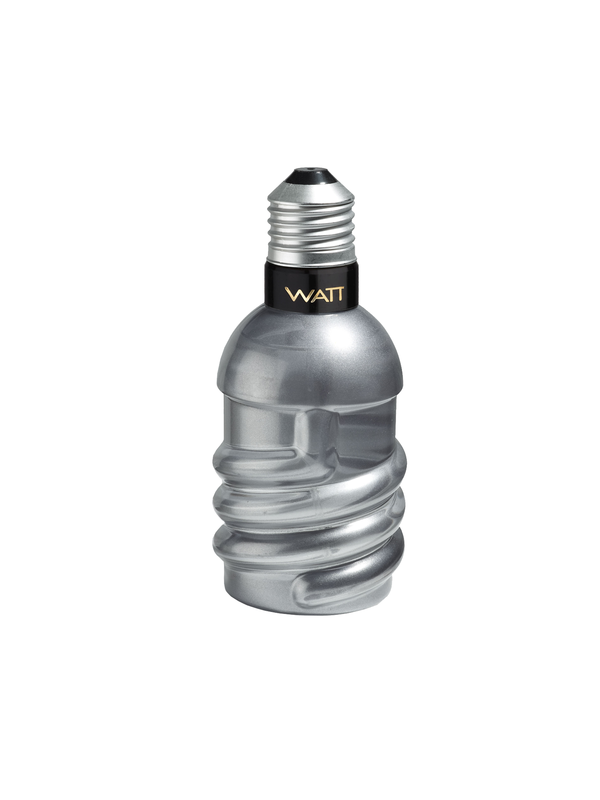 Young, dynamic and contemporary, Parfums Watt electrifies the atmosphere!